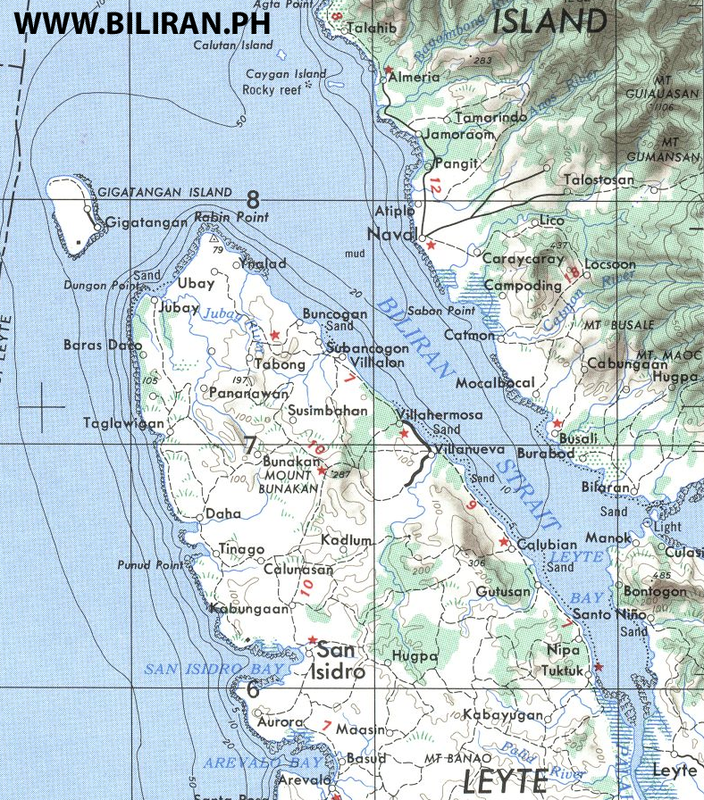 Map showing how close Higatangan Island is to Naval Town on Biliran Island and the distances that passenger boats travel between Naval and Higatangan Island, Villalon and Calubian Town. 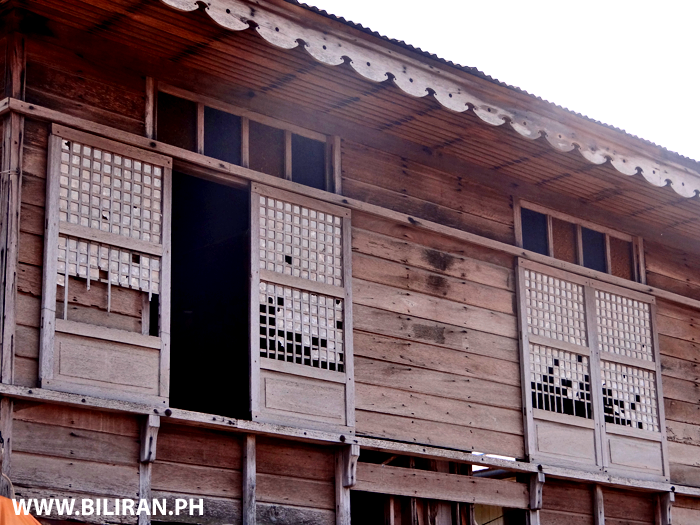 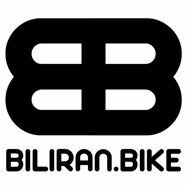 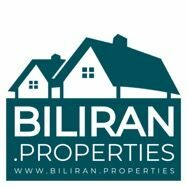 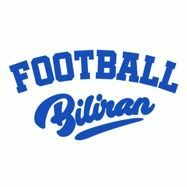 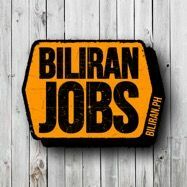 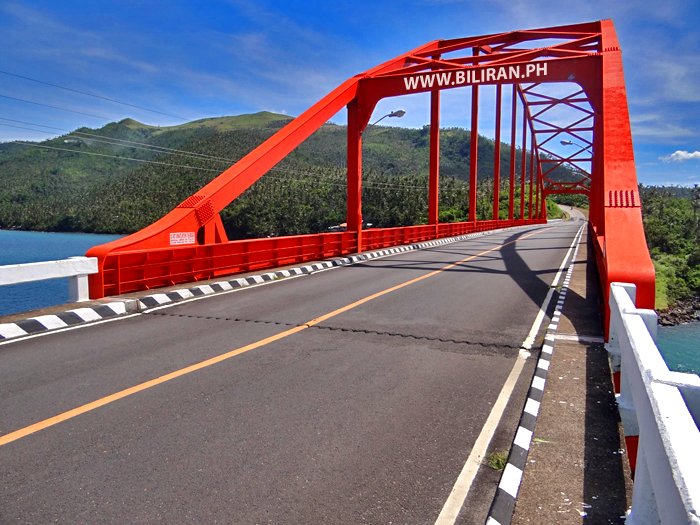 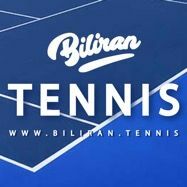 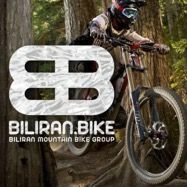 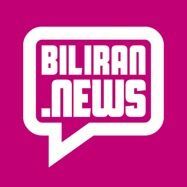 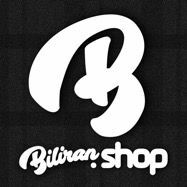 Notice the spelling of Biliran Town? 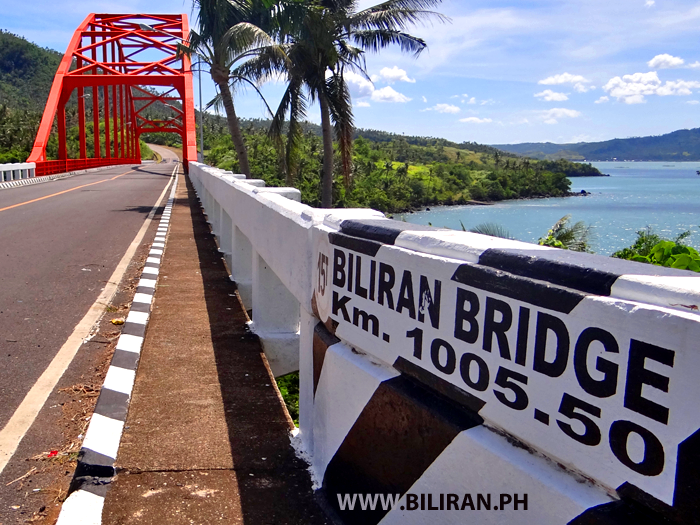 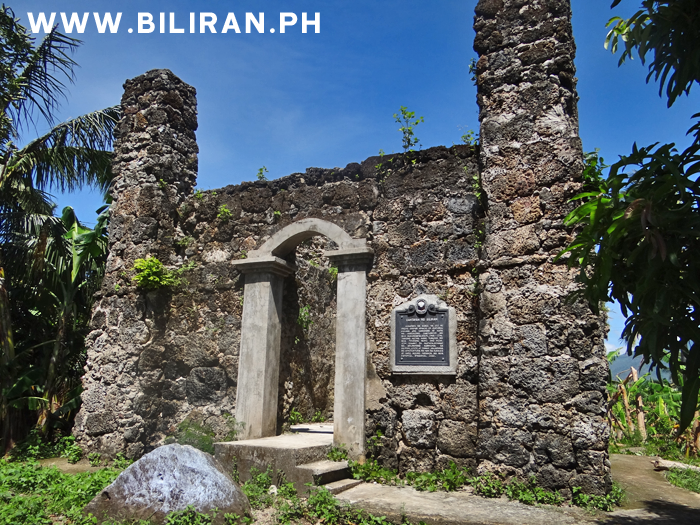 BilAran, and also Higatangan Island is spelt as Gigatangan.